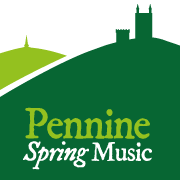 We are excited to announce our soloist for Saint Saëns‘s ‘Introduction and Rondo Capriccioso’ performed on Tuesday 28th May, and for Wieniawski‘s ‘Violin Concerto No. 2’ performed on Saturday 1st June: Savva Zverev. Savva Zverev was born in 1998 into a family of musicians in the city of St. Petersburg, Russia. He began learning the violin at the age of 5 with Natalia Fikhtengolts at the Gnessin School of Music. 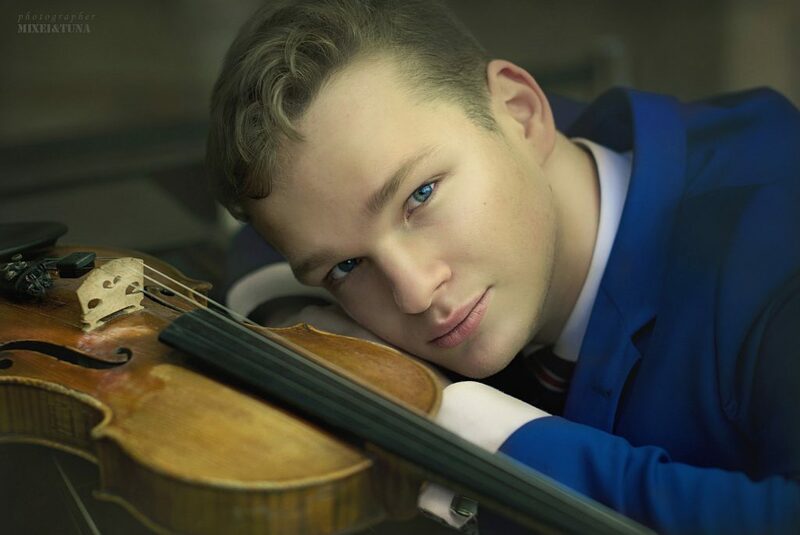 At the age of 7 he entered the Central Music School of the Moscow Conservatoire where he was under the tutelage of the eminent violin pedagogues, Prof. Galina Turchaninova and Prof. Asya Kushner. In 2016, Savva received a scholarship to study at the Royal Northern College of Music in Manchester where he is currently studying under Yuri Torchinsky, the leader of the BBC Philharmonic, and is generously supported by the Thomas Jellis Bequest. Savva has performed at prestigious concert venues in Austria, Belarus, Bulgaria, France, Italy, Lithuania, Russia and the USA. He has also performed in masterclasses given by notable musicians such as Andrey Baranov, Pavel Vernikov, Pierre Amoyal, Boris Kuschnir, Zakhar Bron, Krzystof Wergrzyn, Alina Ibragimova, Alina Pogostkina, James Ehnes, Boris Belkin and Yair Kless. Savva’s most recent performances include a concert with the Hallé orchestra at Manchester’s Bridgewater Hall, performance with the RNCM symphony orchestra in Montepulciano, Italy, and concerts with orchestras throughout the UK. In March 2018 he performed G. Enescu’s string octet with the Aronowitz ensemble during the RNCM chamber music festival. Savva Zverev is currently using a fine instrument by J. B. Vuillaume and a bow by E. Sartory that have been generously loaned from the collection of Dr Andrew Winter, Warrington, UK. ← Applications for PSM 2019 are now open! !